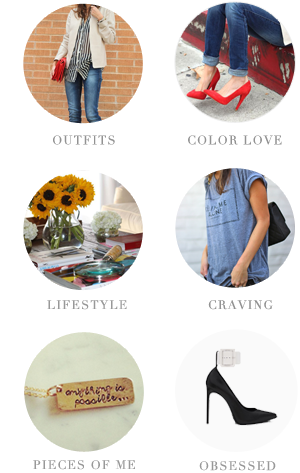 These are some of my favorite wedges that I just can't get outta my head! 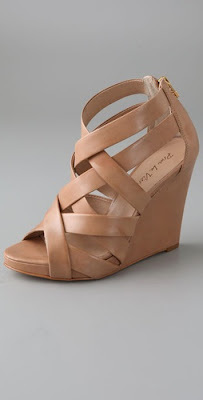 Pour La Victoire are some of my favorite shoes to wear...these 'Tarissa Wedges' for spring are a must! This edgy 'Lovely Studded Wedge' by Ash screams WEAR ME...so hot. One of the most coveted wedges of the season, Alexander Wang's 'Alla Leopard Mule' Wedge is sadly sold out almost everywhere...but they are too amaze to not include! I scored these wedges last season and I wore the hell out of them...they must have been a top seller cause they brought them back again! 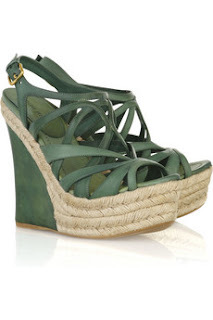 Jimmy Choo's 'Phoenix' Espadrille Wedge. Such a beautiful day in Cali, can't wait to take out all the spring goods out of the vault!